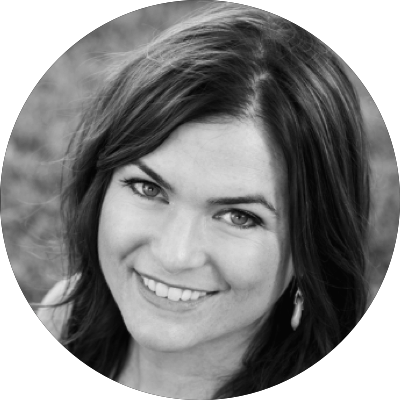 JENN HAGAN is a consultant and coach best known for her exceptional skill in working with innovators – CEOs, entrepreneurs and solopreneurs – and businesses to develop their personal selves and professional brands in an authentic and meaningful way. Jenn partners with clients and businesses to both craft and master their unique message and edge as they become magnetic standouts. Jenn has worked with some amazing businesses and individuals. For a list of her services, please click here. Jenn's clients come from a variety of fields including technology, law, public relations, finance, wine, real estate, film and academia. Some of these clients have included Chez Panisse, Screen Actors Guild, Walt Disney, as well as numerous private clients. Jenn received her masters degree from the University of Pennsylvania, bachelors degree from Bryn Mawr College and CEP from Coach University. Additionally, she holds numerous teaching certifications. Jenn has studied, practiced and taught yoga for 18 years and pilates for 6 years. In her free time she is an avid reader and enjoys traveling the world and writing.